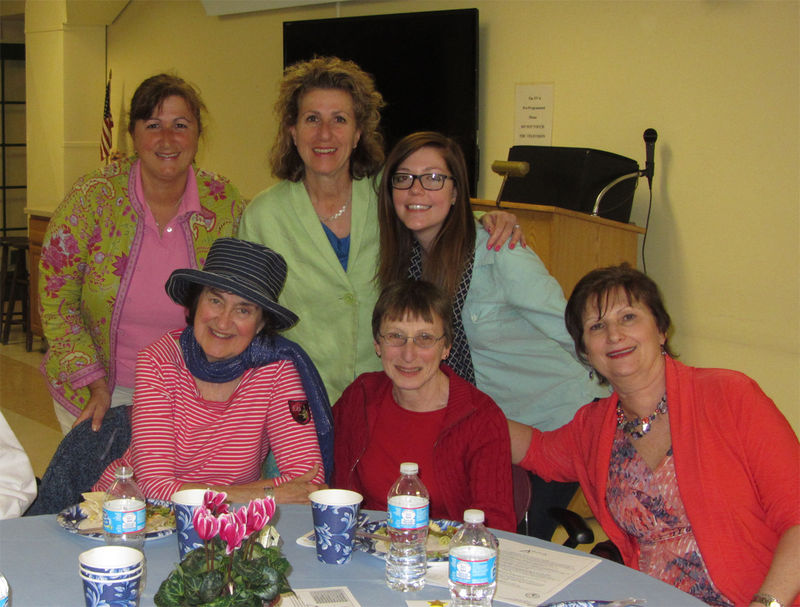 Roslyn Arpiarian, Outreach Coordinator and Deborah Beaucaire, Director of Marketing/Office Management of Metropolitan Home Health Services, Inc. attended Minuteman Senior Services Annual Volunteer Appreciation Luncheon held at The Lexington Senior Center on Tuesday May 6th, 2014. It was a delicious lunch enjoyed by all. Each week, Roslyn and Debbie serve lunch at the Arlington Senior Center. This entry was posted in News and tagged Arlington Senior Center, celebration, Lexington Senior Center, luncheon, volunteer. Bookmark the permalink. Comments are closed, but you can leave a trackback: Trackback URL.